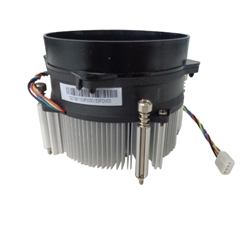 Description: New genuine Acer desktop cpu fan and heatsink. 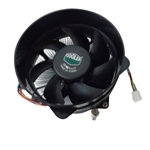 This original computer cpu fan may be what you need if your computer is overheating or shutting down. Dimensions: 92 x 92 x 78.4 mm. Cooler Master 95W cooler. Compatible Part #'s: DC.10811.00R, DC.10811.00J, DC.10811.00L, DC.10811.00M, DC.10811.00P, DC.10811.011, DC.10811.013.